Take Main South Road from Adelaide and continue through Myponga to Yankalilla. 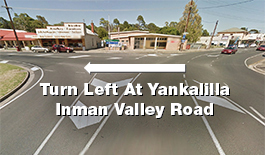 Turn left before entering Yankalilla at the Post Office. Once you turn left as you enter Yankalilla at the fork, travel 9.9km (16 minutes) on Inman Valley Road until you locate Nosworthy Road turnoff on the right. Turn right onto Nosworthy Road and travel approx. 1.8km until you see the Corinium Roman Villa sign and turnoff on the right. 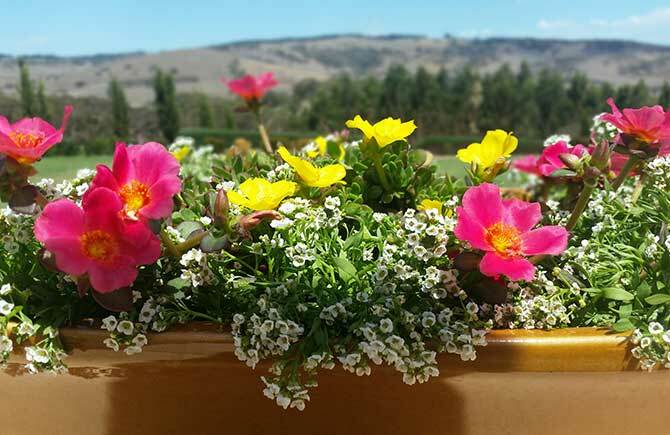 The Myponga Market is located on the edge of the Myponga Reservoir, a beautiful drive south of Adelaide. 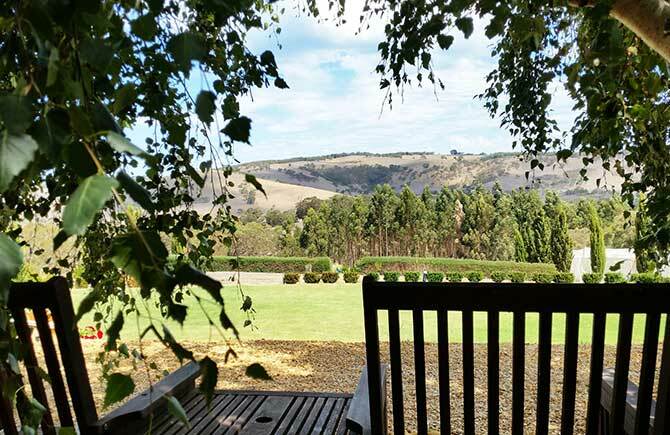 Enjoy magnificent views and explore a wide variety of stalls spread throughout 2000 square meters of the Old Myponga Cheese Factory. Stalls include selections of bric-a-brac, retro-chic furniture, antique tools, collectables and a treasure trove of rare vinyl recordings. Other stall highlights include local produce, freshly pressed olive oil and a coin dealer. Immerse yourself in nature along an extensive network of walking trails, including sections of the Heysen Trail, that reveal the beautiful bushland and rugged terrain of Deep Creek Conservation Park. 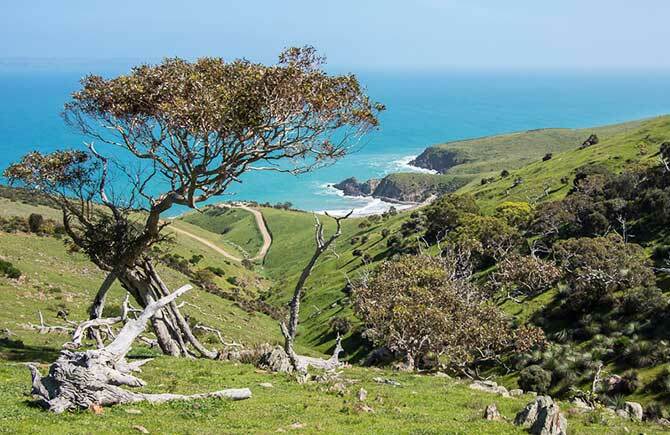 The park is the largest remaining block of wildlife habitat on the Fleurieu Peninsula and is home to an array of native wildlife. Look out for western grey kangaroos, short-beaked echidnas or some of the 100 bird species that can easily be spotted. The Museum has an extensive collection reflecting rural and social life of the district. Themes include agriculture, mining, maritime, domestic life and trades. There is also an extensive photographic collection. The Museum is run by a dedicated and enthusiastic band of volunteers. 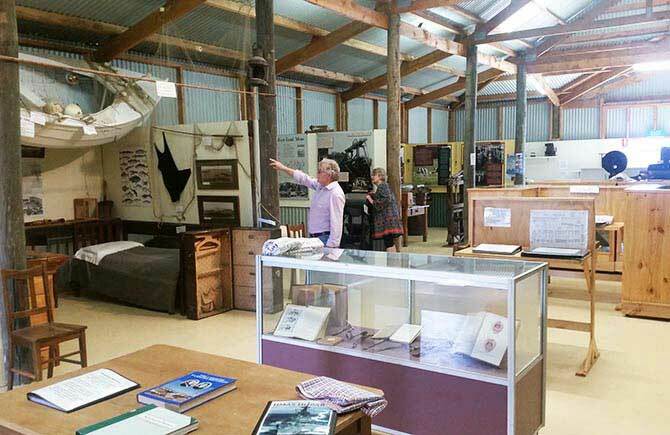 The Yankalilla Historical Museum has an extensive collection reflecting rural and social life of the district. 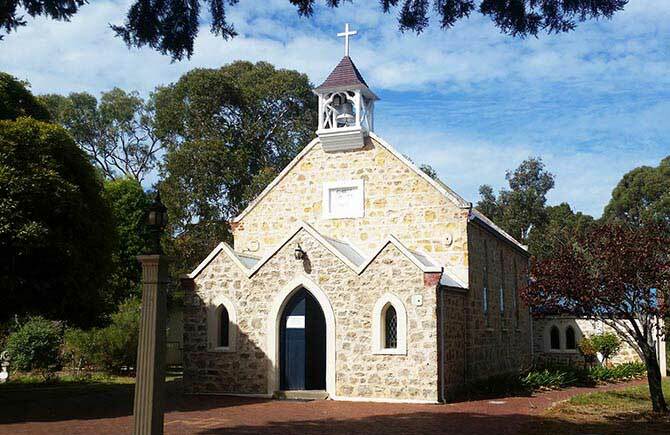 Christ Church Yankalilla was established in 1857 and is one of the earliest Anglican churches in South Australia. Containing many beautiful stained glass windows of historical significance, it provides a quiet ambience for prayer and meditation. It is the only church in the region which is open every day from 10am to 5pm. 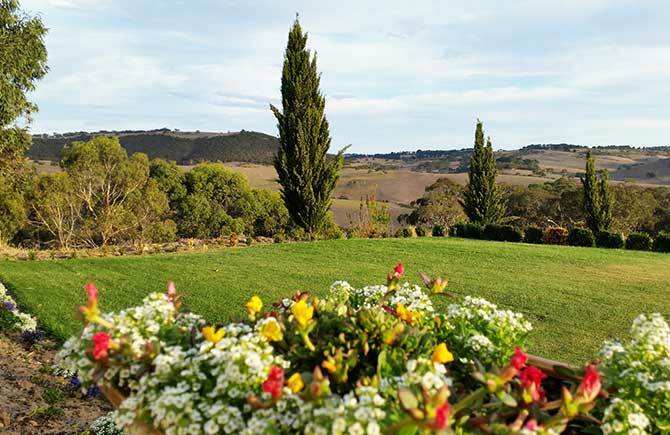 Second Valley may well be the most relaxing place in South Australia. 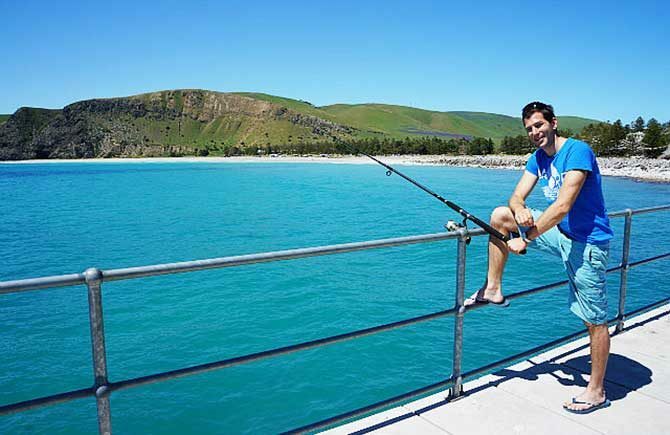 One of the best diving spots in South Australia and great fishing all year round in the protected bay on the jetty. 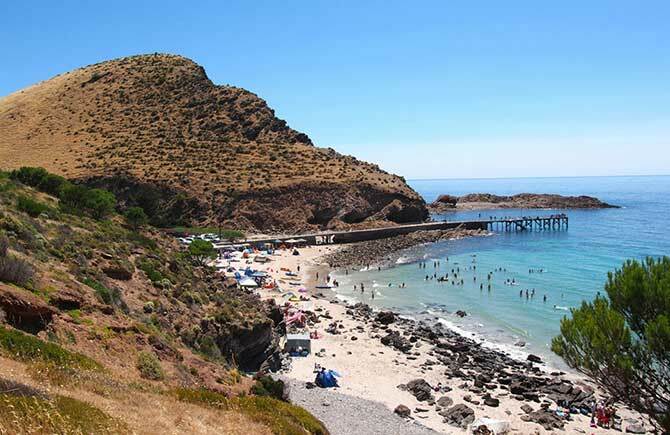 Plenty of underwater caves to snorkel around, a pristine white sand beach and crystal clear water in the summertime, Second Valley is truly one of the most beautiful places to visit on the Fleurieu Peninsula. 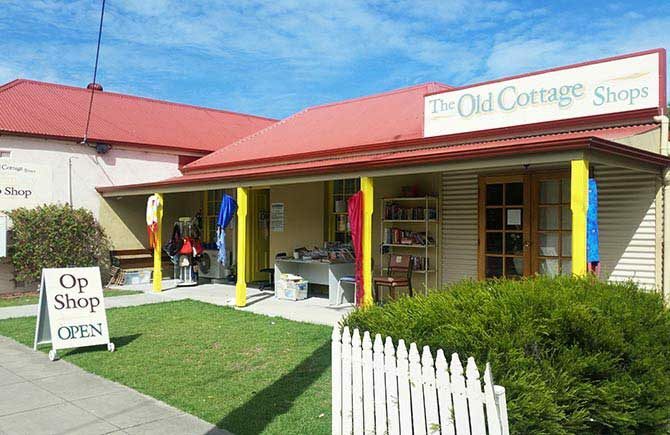 The Old Cottage Shops is one of the latest additions to the op show row on Main Road, Yankalilla. 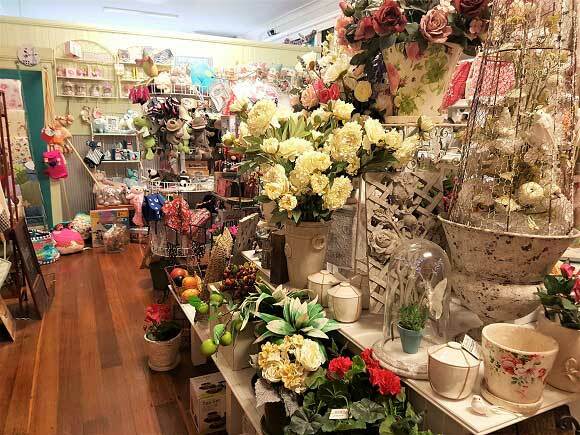 One of the best gift shops in the Fleurieu Peninsula, The Old Cottage Shops has something for everyone. 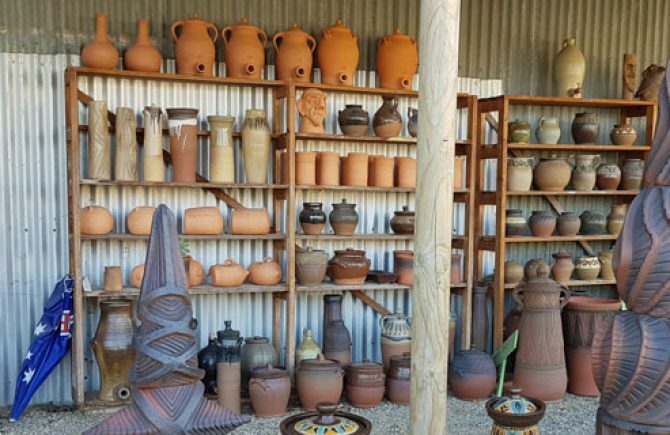 Mark Pearse (formerly of Bungala House) has been producing pottery for the last 50 years with everything from finely decorated domestic ware to garden statuary. 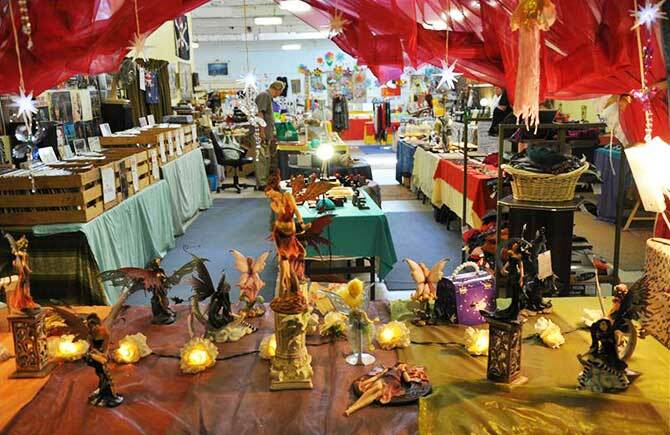 There is a huge range of pottery on display and you can pick up a bargain. Definitely worth a visit. 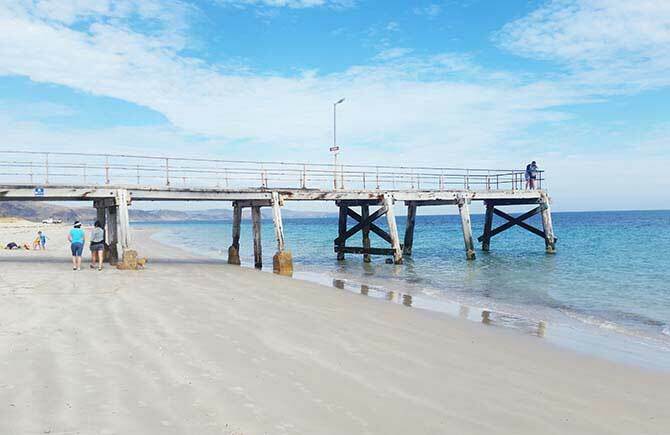 Normanville is the largest coastal settlement on the southern Fleurieu Peninsula. The town is located in the centre of the 7.3 km long beach with Lady Bay and Yankalilla Hill forming the southern boundary. The main beach access is at Normanville where there is a large car park and toilets, together with a small jetty and a caravan park. One of the most popular swimming beaches down south. 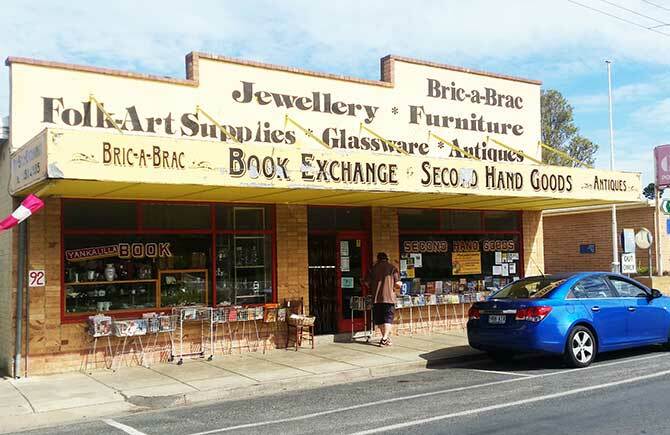 Visit the Yankalilla Book Exchange and Secondhand Goods store at 92 Main St, Yankalilla. Secondhand dealers who are always buying and always selling. Browse the huge range of books, collectables, small furniture, jewellery and glassware. 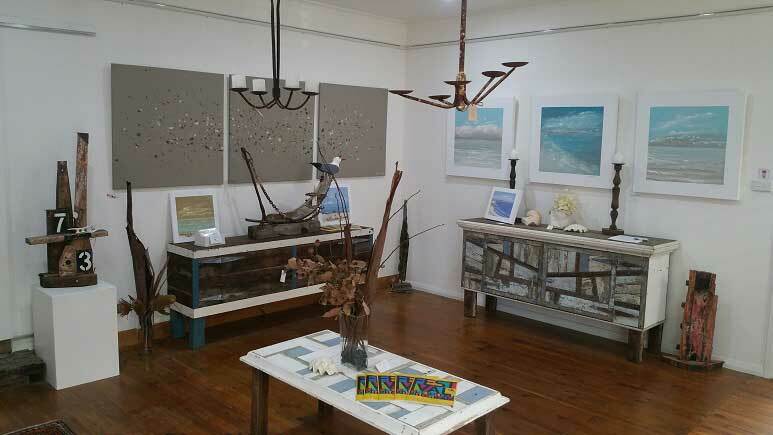 Gallery 88 is a Community gallery established in January 2005, for the display and promotion of quality artwork by a current membership of seventeen local artists. 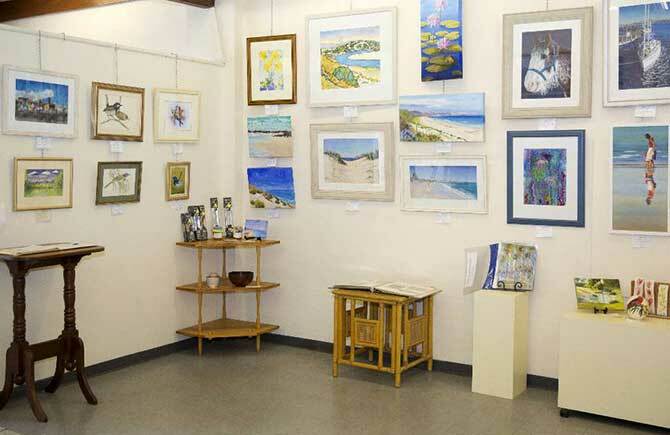 This large, spacious gallery invites visitors to leisurely browse undisturbed amongst paintings, silk-paintings, wood work, felt work and hand-made cards, with a friendly assistant standing by when help is required or questions need answering. 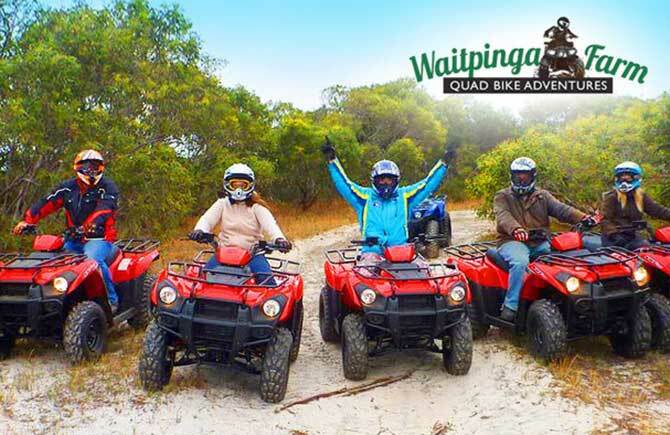 Waitpinga Quad Bikes strive to give everyone a chance to do something they have never done before and to enjoy themselves as much as they can in a safe environment. We stock the latest models of Kawasaki quadbikes. Designed to cater for ages 12 and up, these fully automatic quadbikes make it a more enjoyable experience without the worry of changing gears. Feel at ease riding to your own ability with the helping hand of our guides. 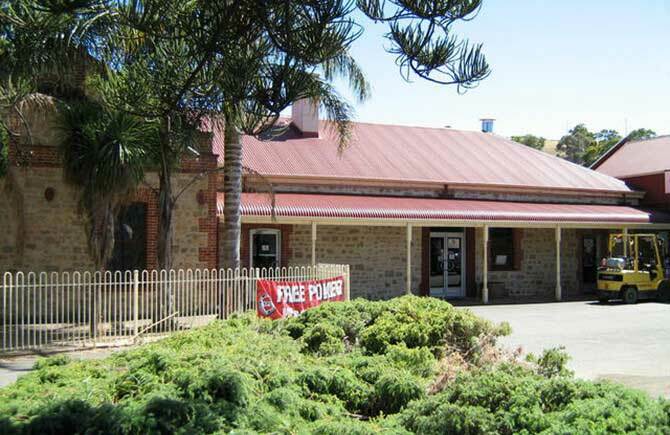 Yankalilla and surrounding areas have a variety of thrift shops and second hand stores. 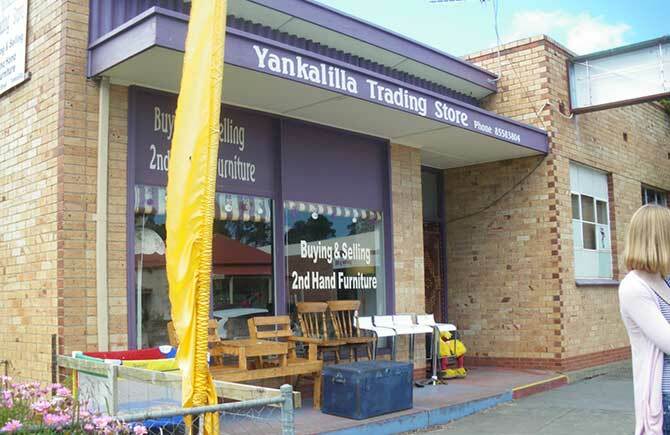 Yankalilla Trading Store is located in Main Street, Yankalilla and run by proprietors Robyn & Nigel Burnett. 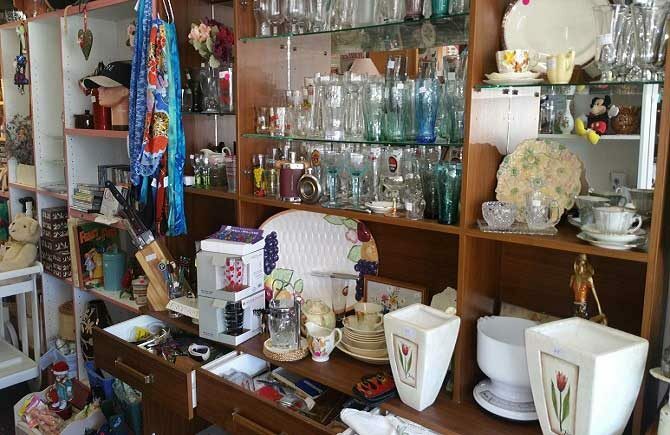 Selling secondhand furniture and goods, all types and eras, deco, retro, modern. Open Thursday, Friday, Saturday, Sunday & Monday, closed Tuesday & Wednesday. 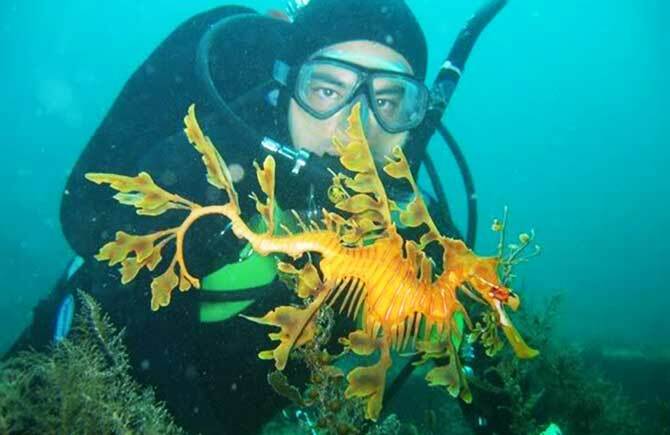 Some of the state’s best diving – particularly in-shore and around jetties – is on the Fleurieu Peninsula, with leafy sea dragons, shipwrecks, dolphins and myriad fish species. Second Valley is great for snorkelling and diving, with schools of fish off the rocks. Rapid Bay jetty is very popular with divers and is one of the best locations for leafy sea dragons. Peppertree Gift Store is a beautiful gift shop in the heart of the country, you will find your shopping experience peaceful and relaxing. We have all types of gifts for young and old so please come down for a browse you won't regret it. A charity shop with a wide selection of homewares and toys. You might just stumble across something you’ve been searching for for ages! Corinium Roman Villa offers three packages in a Bed and Breakfast Package, Relaxation Package and Romance Package. 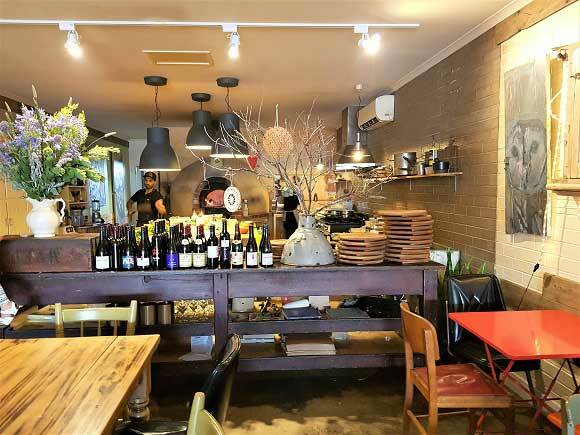 Great brekkies, coffee, wood fire pizzas and lots more. One Little Sister is a great meeting place where you can enjoy sitting inside or out (great for dog lovers). Much of the produce is sourced locally and the menu reflects the seasonal availability. Artworks and gifts compliment the dining experience. Give it a try! What could be better than gazing out to sea as you enjoy your morning coffee? The Café offers breakfast, lunch and dinner and the serves are very generous and good value for money. There is also a take-away service if you want to eat on the beach. Fully licensed and scrumptious food (with a seafood bias) – what more could you want? PRESENT YOUR CORINIUM VOUCHER TO RECEIVE 10% DISCOUNT. 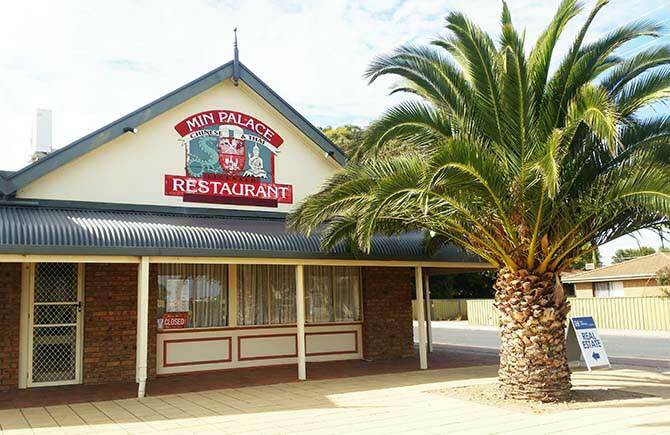 If you are near Normanville on the Fleurieu Peninsula, and wondering where to have lunch or dinner, you will be pleasantly surprised at what the Min Palace has to offer. 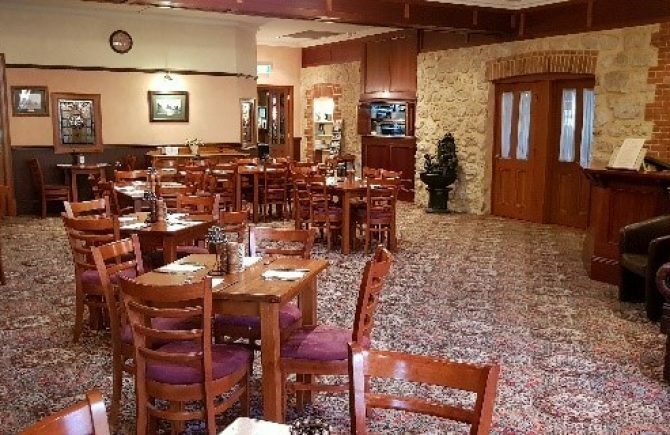 The Min Palace is a fully licensed, air-conditioned restaurant specialising in traditional Cantonese and Thai dishes, which are available in the superbly appointed dining area, or as Take Away. Established in 1851, this hotel is one of SA’s oldest and has been family owned and operated since 1973. There is large dining area and Beer Garden. A lovely atmosphere with bar snacks through to a la carte dining. Close to the beach and on the way to Kangaroo Island. For a relaxed dining experience, the Peninsula Café is the answer. 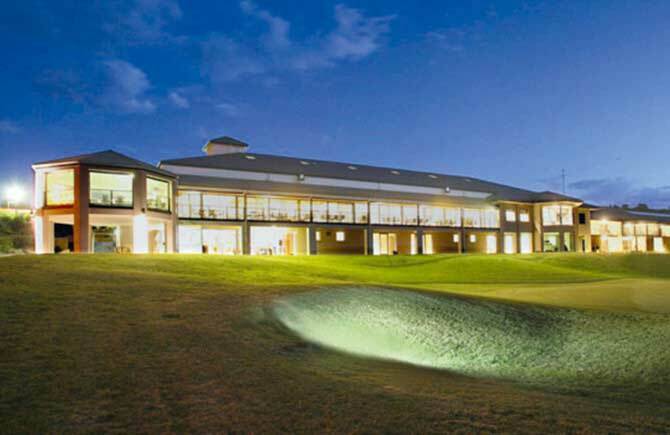 Enjoy the magnificent golf course and ocean views over a cold beer or glass of wine. The Peninsula creates a lovely dining experience boasting Italian influence, and also has a superb selection of pasta dishes and Gourmet Pizzas. Daily Specials also available. If you just want a coffee and our delicious cakes, then come and relax on the lounges whilst admiring the view. PRESENT YOUR CORINIUM VOUCHER TO RECEIVE 10% DISCOUNT. 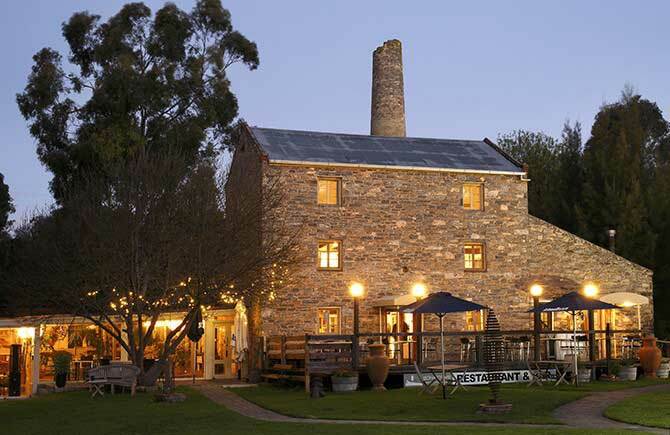 Leonards Mill is about many things – the pleasure of sharing authentic food and to be greeted like a friend; celebrating the craft and tradition of cooking, honesty and fresh produce. We source and support local ingredients when possible, purchasing from farmers, cheese makers, wineries, fisheries, potters and artists. This helps producers and upholds our commitment to eat local. At the Yank we offer you the very best in quality customer service and warm friendly hospitality. We at the Yankalila Hotel want to ensure that your time with us is memorable. Come and see us at the Yank and you are sure to leave with a smile on your face! 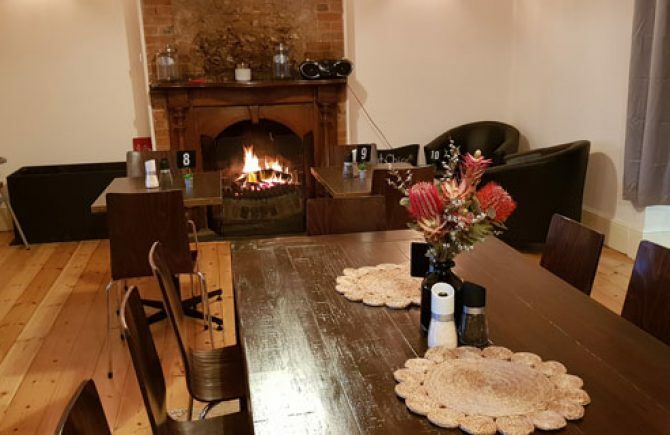 Enjoy pizza and pasta in the Old Courthouse, Normanville. Dine in and take-away available. 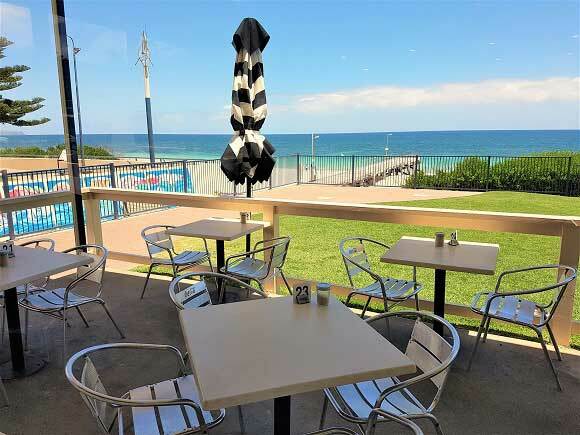 Cosy, casual dining close to the beach and on the way to Kangaroo Island. If you're up for some adventure, take the time to walk over Mount Robinson from Corinium Roman Villa to Willow Creek and enjoy breathtaking views from the summit. Ask Paul and Sue about other short walks available from the Villa. 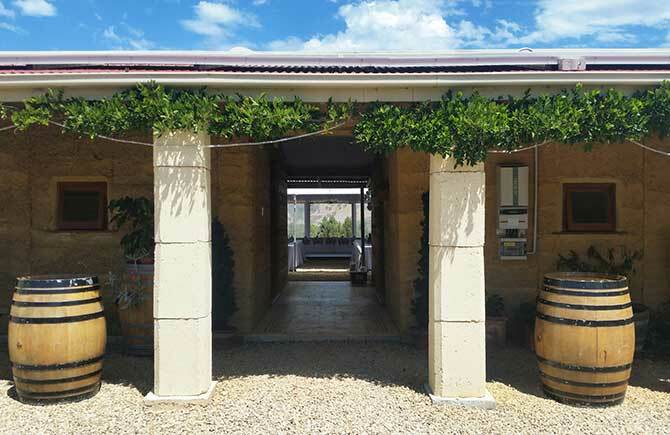 Corinium Roman Villa is entirely constructed of rammed earth. These 400mm walls provide excellent insulation all year... cool in summer and toasty warm in winter. 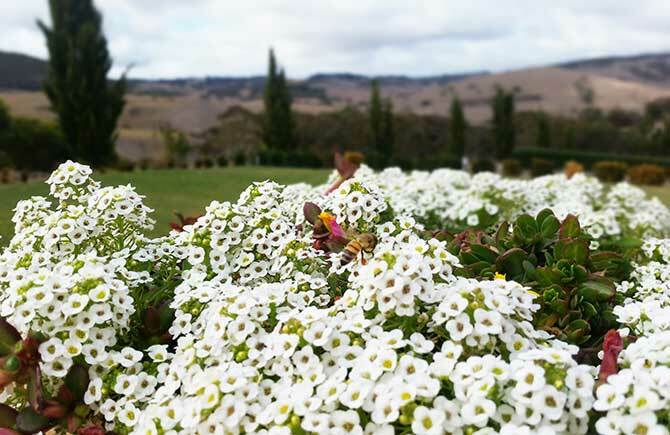 Amonst the gardens at the Villa, you will find Alyssum flowers in bloom for most of the year. The local bees love them and contribute to the Corinium honey harvest at the Villa. During the heat of summer, the Villa is surrounded by beautiful shady and cool verandahs. 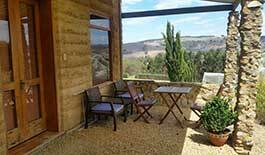 Pull up and chair and relax whilst enjoying the multitude of views and birdlife in the area. Take the time to explore the grounds of the Villa. 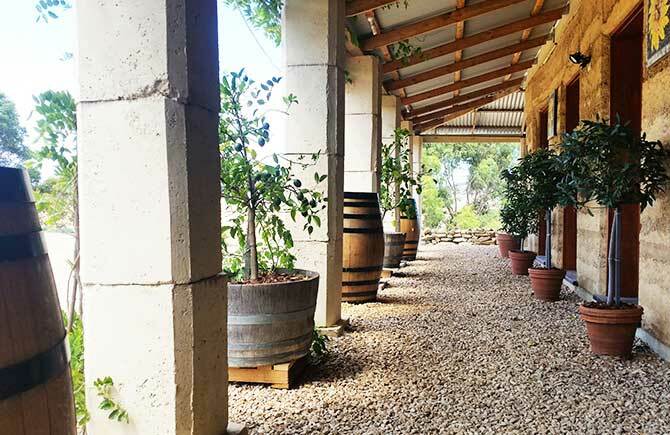 You will find many beautiful scenic spots such as these to unwind, enjoy a glass of wine and beautiful local produce. 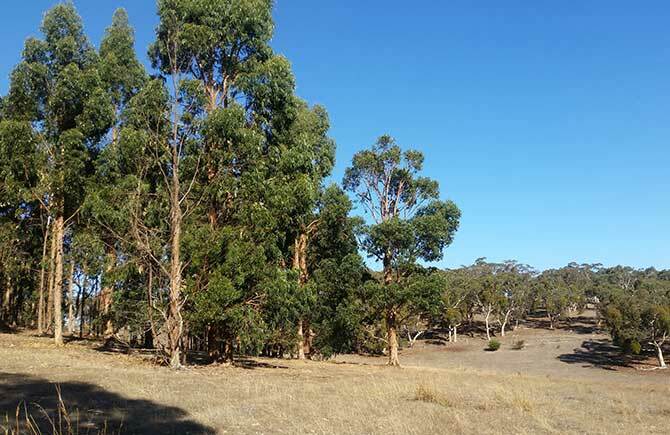 As you meander towards the back of the property, you will discover the ancient twisted pink gums and fantastic blue gums stretching high towards the sky. A large array of birdlife and kangaroos live amongst the trees, and keep your eyes out for echidnas scratching around for their dinner. 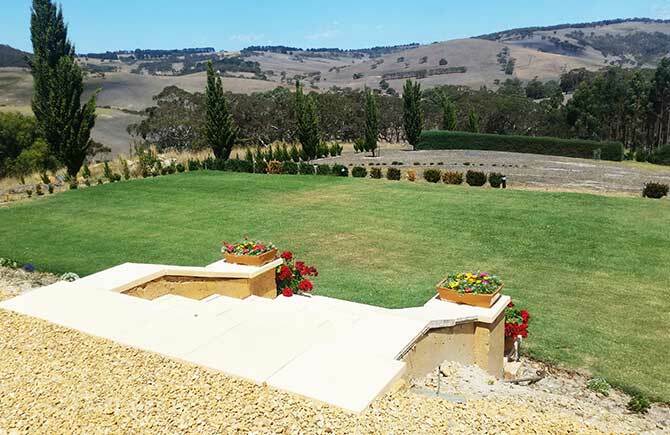 Escape the city and relax with views over pristine grounds and the stunning scenery of Inman Valley. The green lawn is restful to the eyes and the sound of local birdlife is very soothing to the soul. As the hillsides turn golden during spring and summer, the grounds surrounding the Villa bloom with a variety of potted flowers and plants.